Introducing our shiny new guest book page. We receive a lot of lovely feedback to the school, telling us how much our students have enjoyed themselves. We thought it would be nice to give students the opportunity to leave a comment, tell us little stories, maybe leave a message for an ex classmate - as long as it's appropriate (and in English) it's welcome. 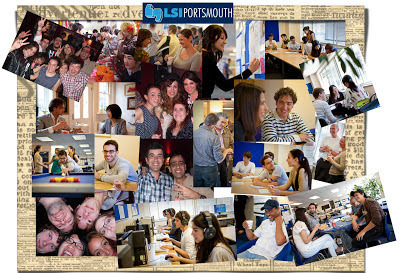 We would love to hear your comments and memories of your stay at LSI. Comments are moderated, not to stop negative comments but to stop spam.